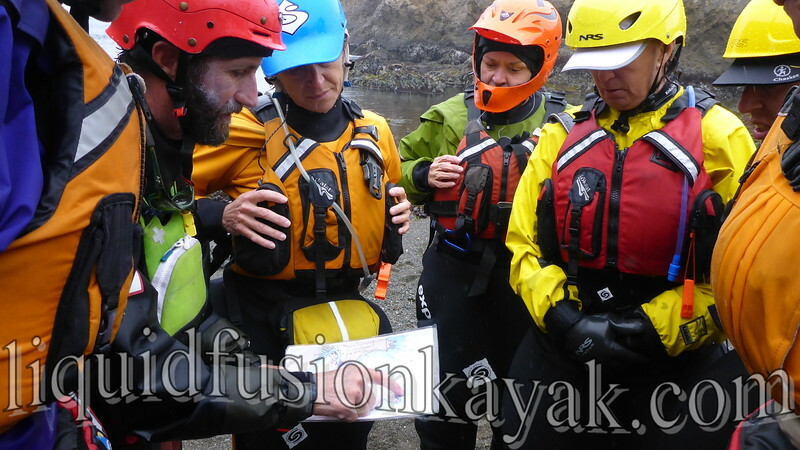 As summer moves along, we are solidifying our fall schedule. 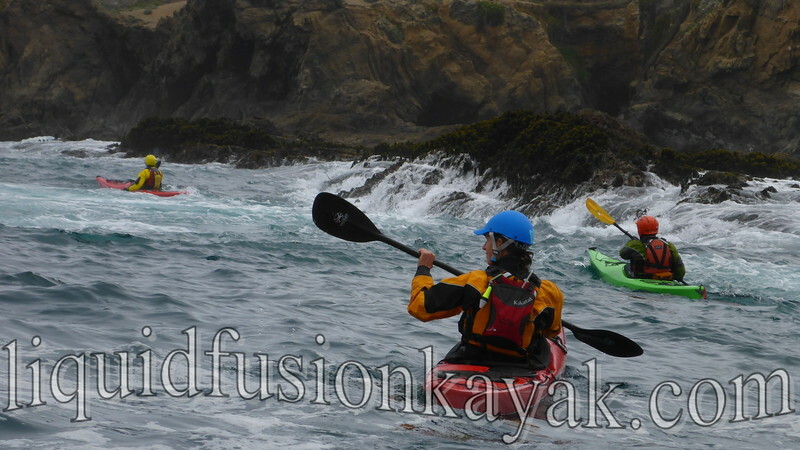 We are particularly excited to be offering a variety of fun sea kayak classes at home on the Mendocino Coast. 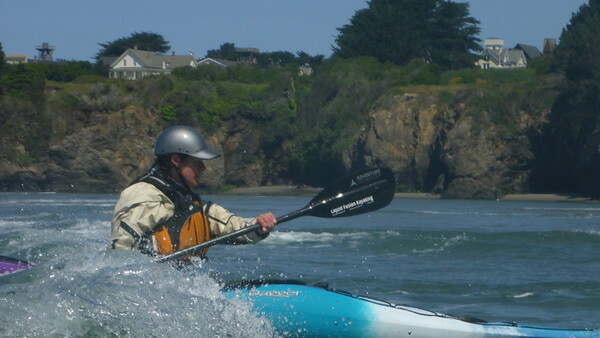 Kayaking ocean rock gardens and riding pour-overs on the Mendocino Coast. 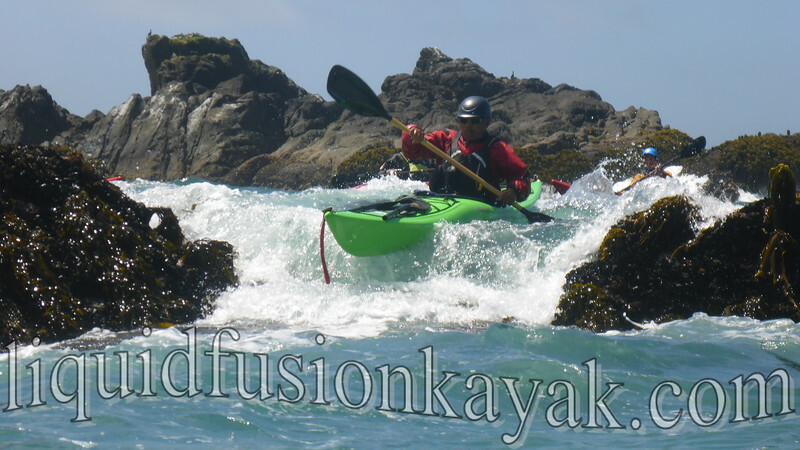 Private Lessons/Custom Classes - Sea kayaking, surf-zone, rock gardening, surfing, rolling, whitewater of the sea - contact us with your interests and we will style you with a custom class. 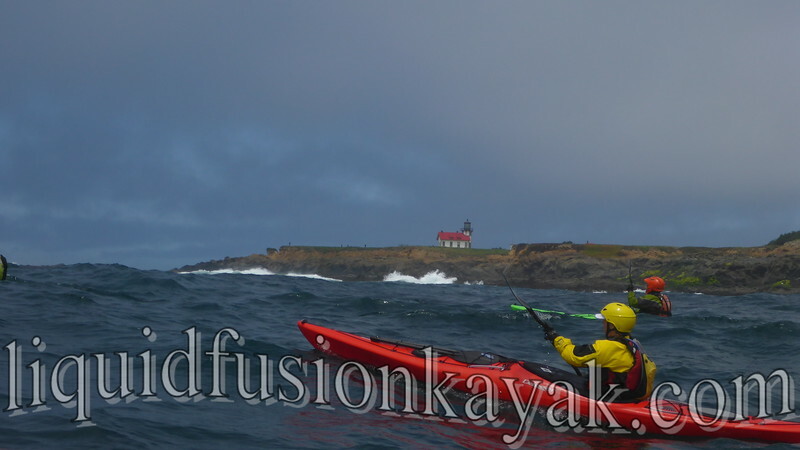 1/2 and full day options available. 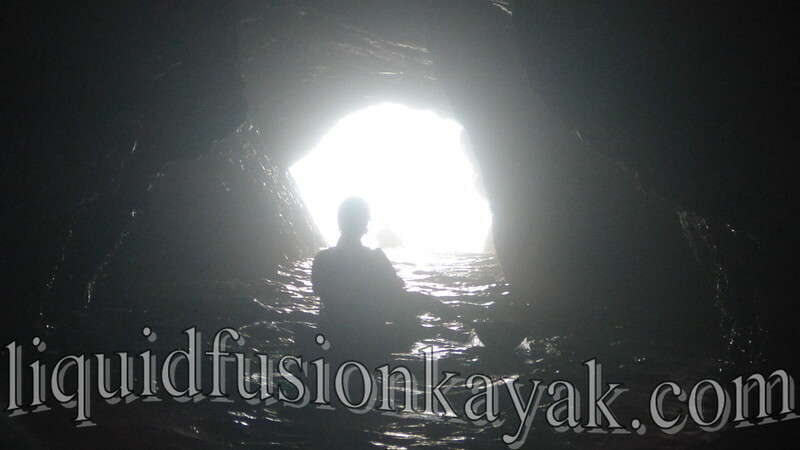 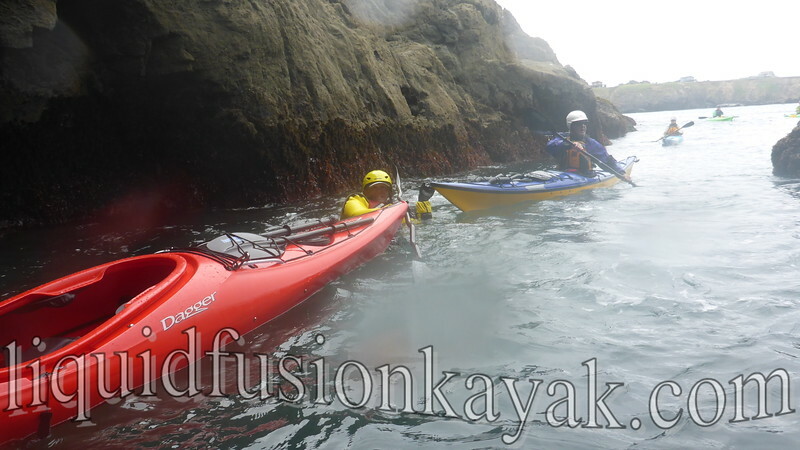 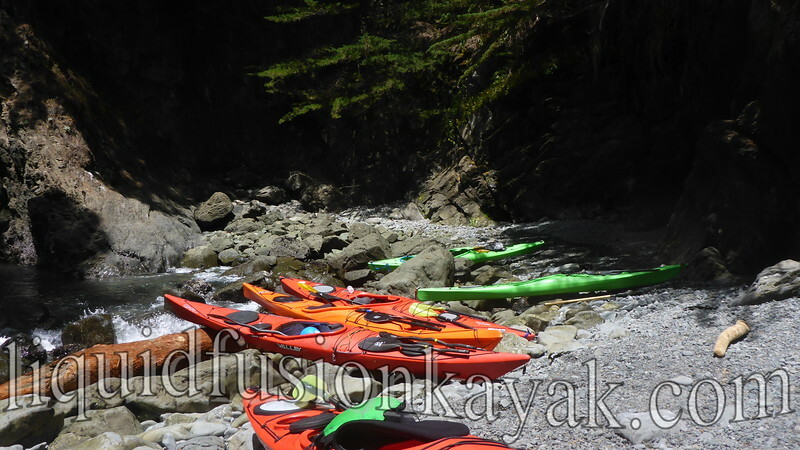 Sea Kayaking and exploring the Mendocino Coast and landing in hidden coves.